Present your craft like a professional! 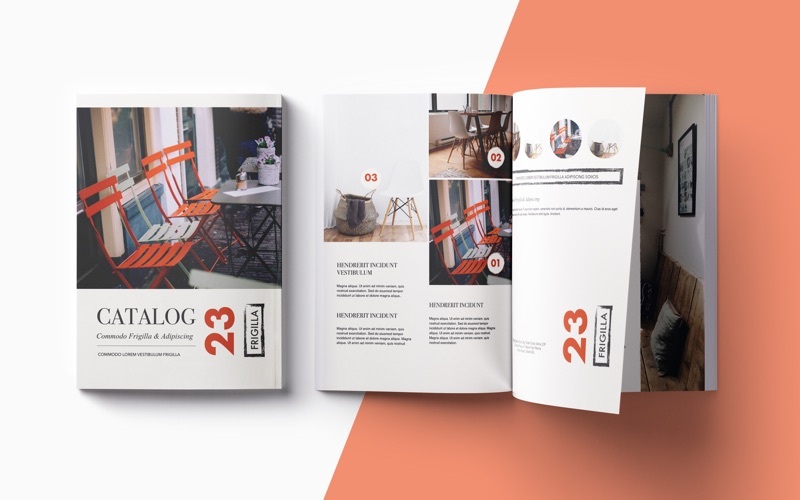 Catalog Templates- DesiGN for Pages by Graphic Node is a rich collection of more than 40 beautiful catalog designs to showcase virtually anything! 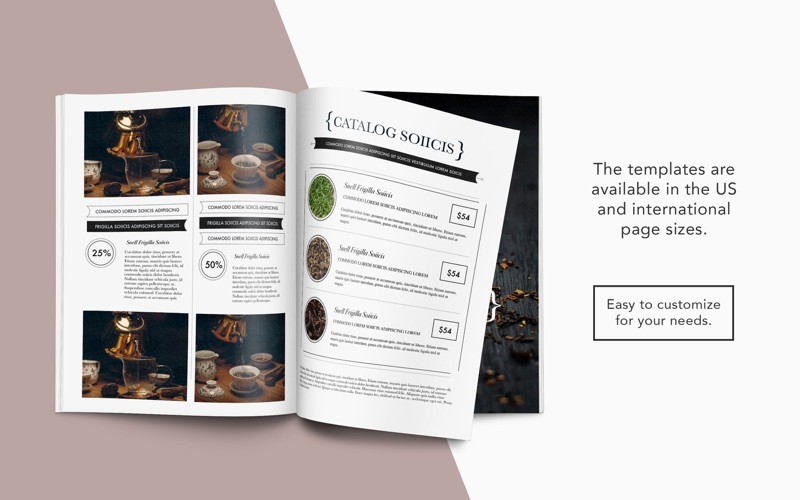 Educate your customers, present, advertise, and sell your goods or services with these amazingly easy-to-use catalog templates! 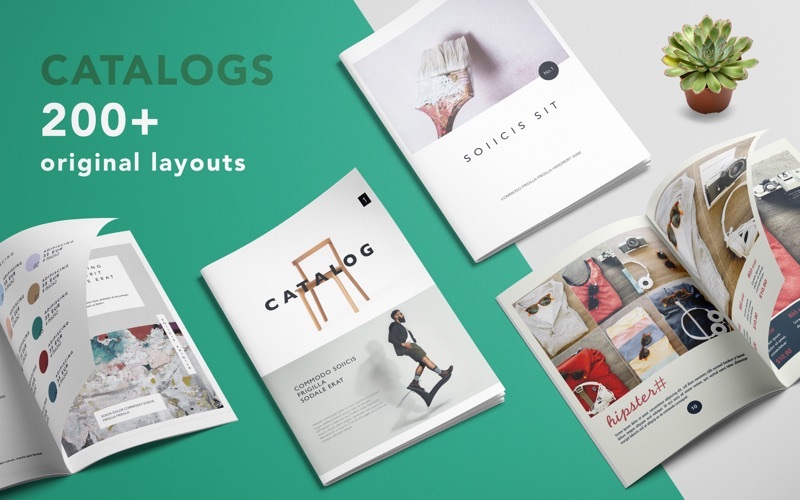 All catalogs are designed to be highly customizable: easily recolor, reshape, move, and remove items. 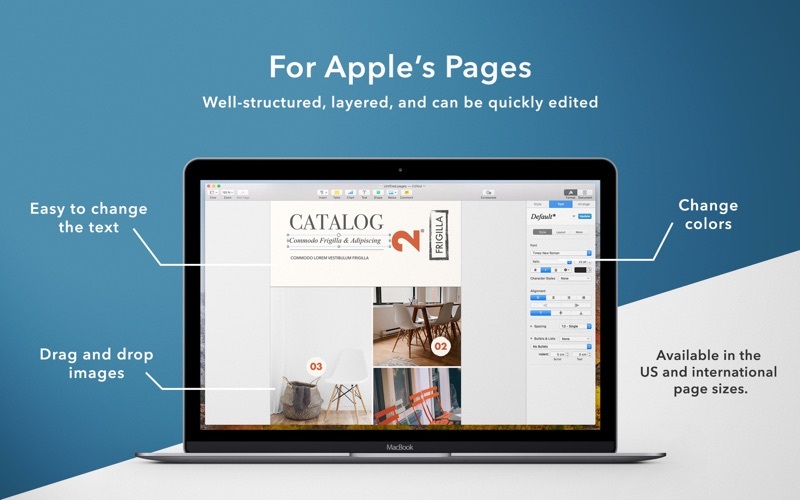 Type or paste your own text, add or remove text boxes, play with fonts to your liking- make it truly your own! 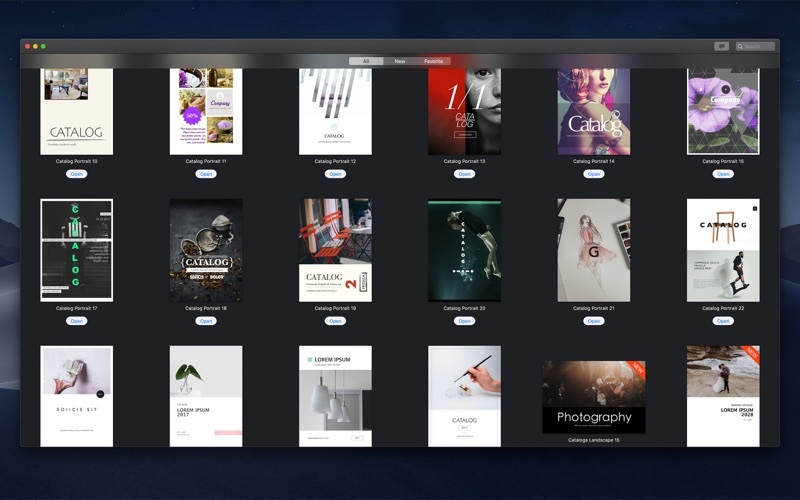 Effortlessly replace stock images with your own, and you can have your own quality catalog in mere minutes!